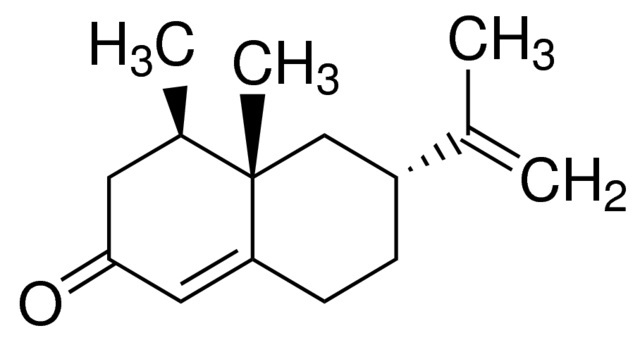 Nootkatone molecule - look at all those C's; it's wicked organic! What’s exciting, though, is that they don’t seem to operate the same way as existing insecticides and repellents – we know they don’t interact with the same molecular targets as existing insecticides, even if we don’t know exactly what they do – and this is of great potential value if any biting critters develop resistance to an existing chemical. What’s this got to do with our governor? He just wrote a letter to the EPA, urging it to speed up review of nootkatone, which is derived from the Alaska yellow cedar, also known as the Nootka cypress, for use as an insecticide. The letter says that quick approval could produce products in time for use next spring, when hungry Lyme-laden ticks emerge from winter snow. Nootkatone already occurs in the natural environment and has an established track record as a flavor and fragrance ingredient, providing attractive characteristics in a number of respects. Nootkatone can be extracted in minute quantities from the skin of grapefruit or the bark of the Alaska yellow cedar (also known as the Nootka cypress), or produced on an industrial scale from brewing via yeast fermentation. Evolva is currently performing all necessary safety and efficacy studies to get nootkatone approved by the US Environmental Protection Agency, initially as a repellent against the blacklegged tick.